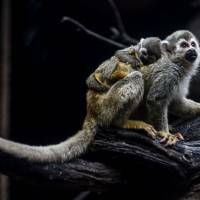 MEDELLIN, COLOMBIA - A zoo in Colombia is celebrating the birth of a baby spider monkey, a rare species in danger of extinction. The black-haired monkey weighs around 1 kg (2.2 pounds) and is about 20-cm (8 inches) tall. It is the third such birth in the zoo since 2012. Spider monkeys, whose natural habitat is tropical rain forests, are among the 25 most endangered primates in the world. 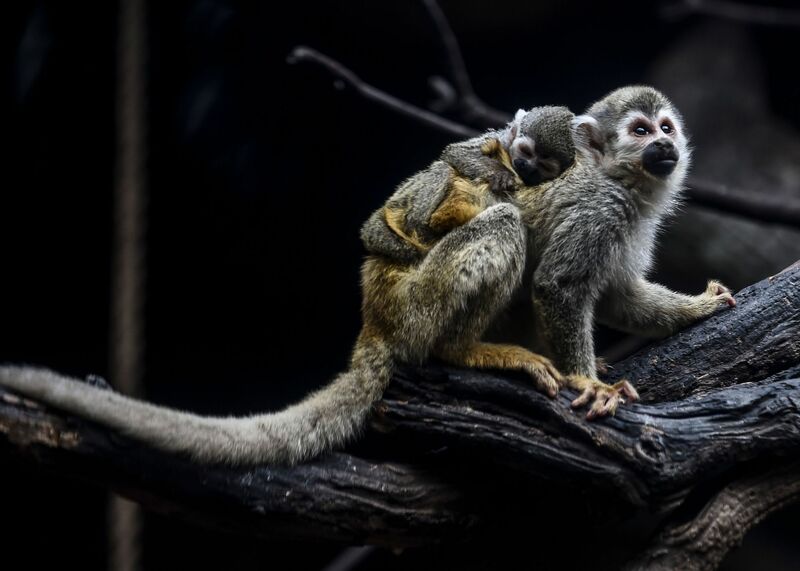 It’s been a time of many celebrations in the San Fe zoo over the last few days, with the births of a squirrel monkey, three gray crowned cranes and two pygmy marmosets.